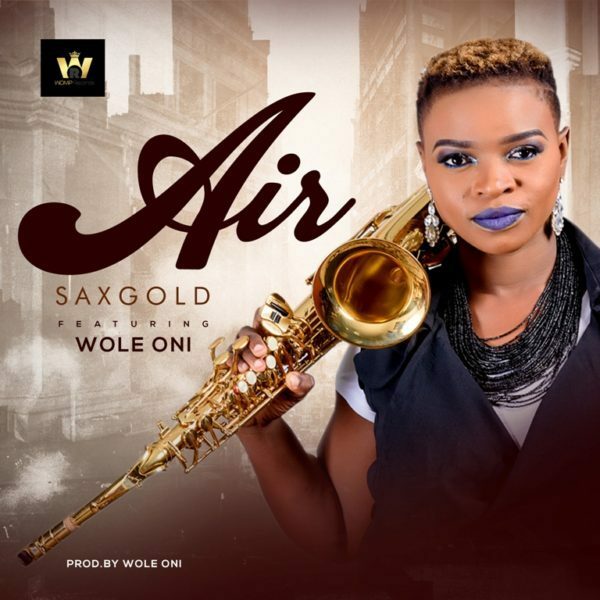 Sax Gold (Frank-Ibi Shirley Oghenetega) is a creative and resourceful female saxophonist in a class of her own. Her passion and addiction to the saxophone instrument emanated from her attraction to great and legendary saxophonist – Dave Koz from childhood. As it is said – ”In consistency lies the power”, she has maintained and advanced her passion, turned it into focus and diligence. On the completion of her first degree (B.A. Music, Delta State University 2012), she relocated to Lagos with the sole aim of harnessing her skill, and giving back to the world. Thereafter, she joined the church family – God’s Favorite House in 2013, became the foremost saxophonist till date. She also started a music school – The Saxophone School focused mainly on saxophone training. She joined WOMP (Wole Oni Music Production) band, so far she has worked with the team on the Make Music Lagos project, Runway Jazz, Mass Akure, Jazz On My Mind – amidst others. Furthermore, in 2017 she was signed on to the WOMP Record Label, owned by multi-award winner and maestro, Sir Ambassador Wole Oni.